You are so lucky to have such wonderful friends, Kim! 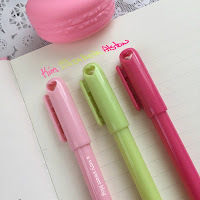 I love the colors of the pens a lot! You are most definitely loved! 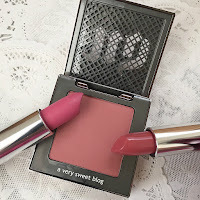 Haha, what a sweet gift, and OMG, the UD blush *_* drooooool. 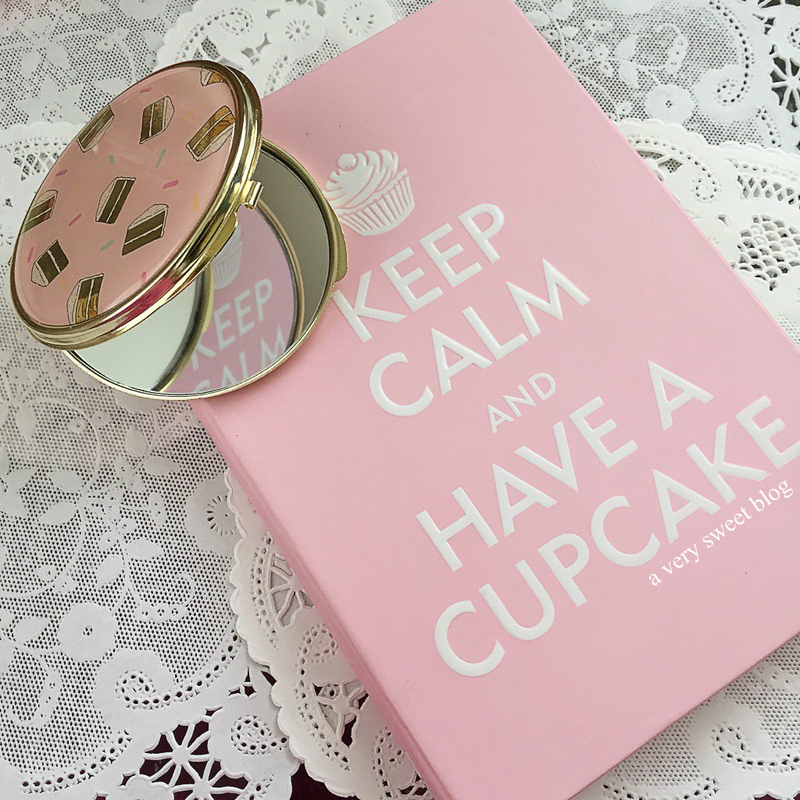 Especially that notebook - so good! 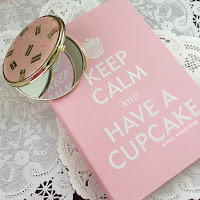 :) I like the slogan, it gives good advice haha! This is so sweet she got so many cool items. I love the notebook and the compact of course urban decay and how thoughtful to add pen that match. Is great to have friends that are thoughtful and are there for you. Postagem maravilhosa amei linda cor, tenha uma semana abençoada. What an awesome package, Kim:) And that so sweet of Anne Marie to write that post. What an adorable package, how sweet of your friend! 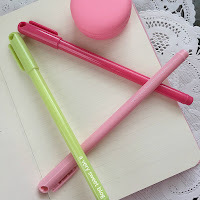 I love the brightly coloured pens and I'm with you on adoring the pink notebook - I just love pretty stationery/notebooks :) Ooh and I've just spotted the Urban Decay piece, lovely! What a lovely package! 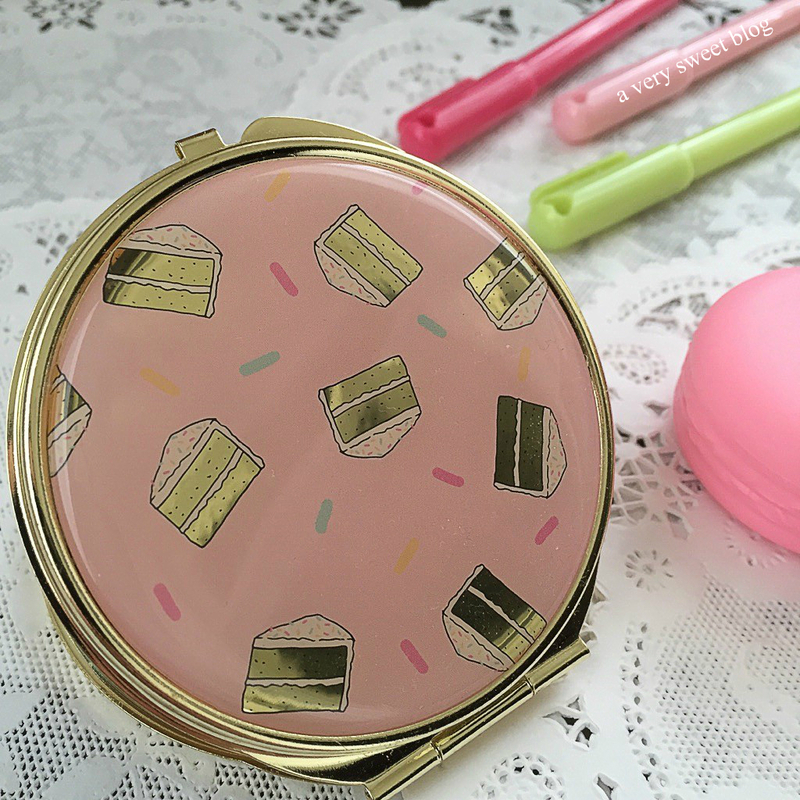 The macaron compact is too cute! I'm embarrassed I didn't have time to write a note for your package! 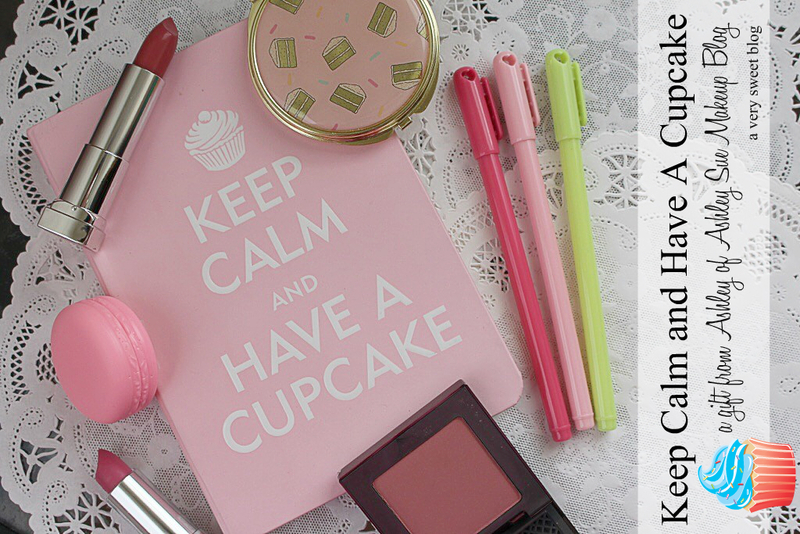 I hope you jot lots of sweet thoughts in the new notebook! What a great gift! 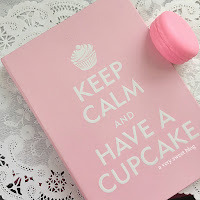 There are so many nice things, but pink notebooks always make me smile. And the pens! Oh my, I need new stationary now. I'm so glad you love everything Kim! And thank you for all your kind words! How funny that the notebook matche's your address book lol!! And I'm so glad you like the compact mirror! I thought it was perfect for you! I'm so glad you did this post and all your pictures of everything are arranged so cute! Heading over to Ann Marie's blog to see her post about you! How sweet and thoughtful of her. So much prettiness. That blush and lipsticks looks so lovely. Totally cute package! I love the compact. 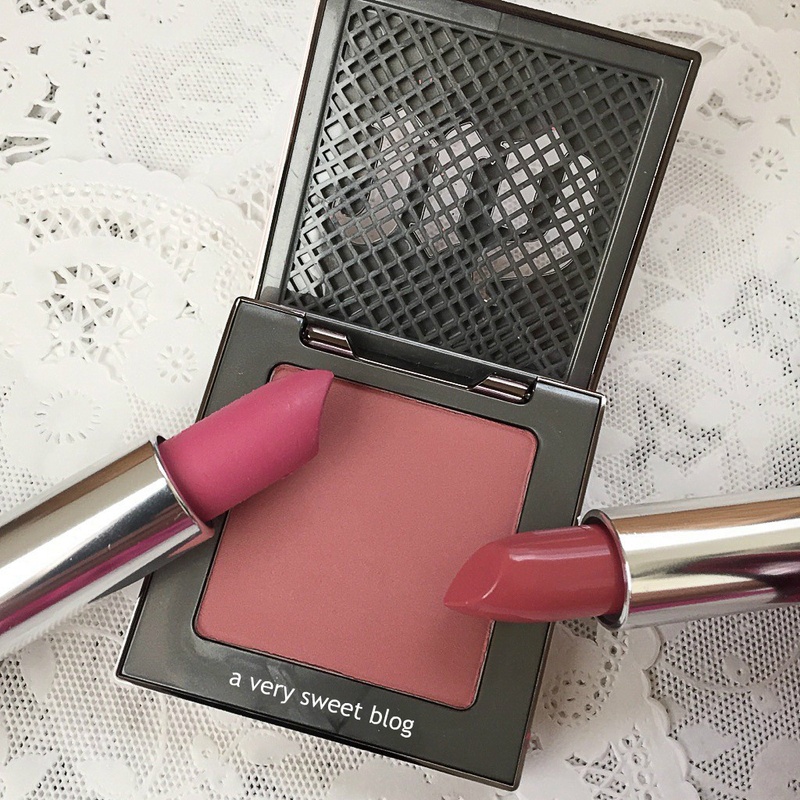 Beautiful lip colors too! 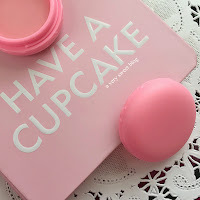 Such cute products!! Love them all! You're a lucky girl! Ashley is so kind! She sent me some stuff too last week! I love everything thing she sent you! Enjoy your stuff Kim! This is literally the perfect parcel! SO cute! How many super sweet gifts!! Aww, I love what Anne Marie wrote about you, Kim! And your comment was too sweet, dear! I'm a fan of your honest reviews too! You rock!!! :-) It's awesome to see how beauty (or fashion) unites bloggers all over the world! Very inspiring!!! These gifts are super sweet! 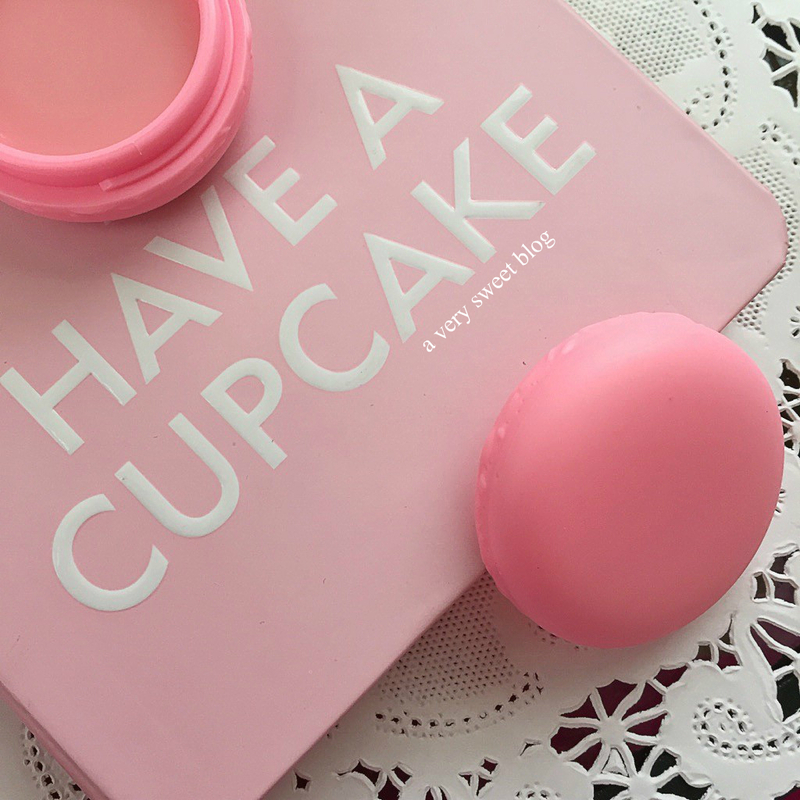 I love pretty little things like this. She is so thoughtful.Lip colors look good! 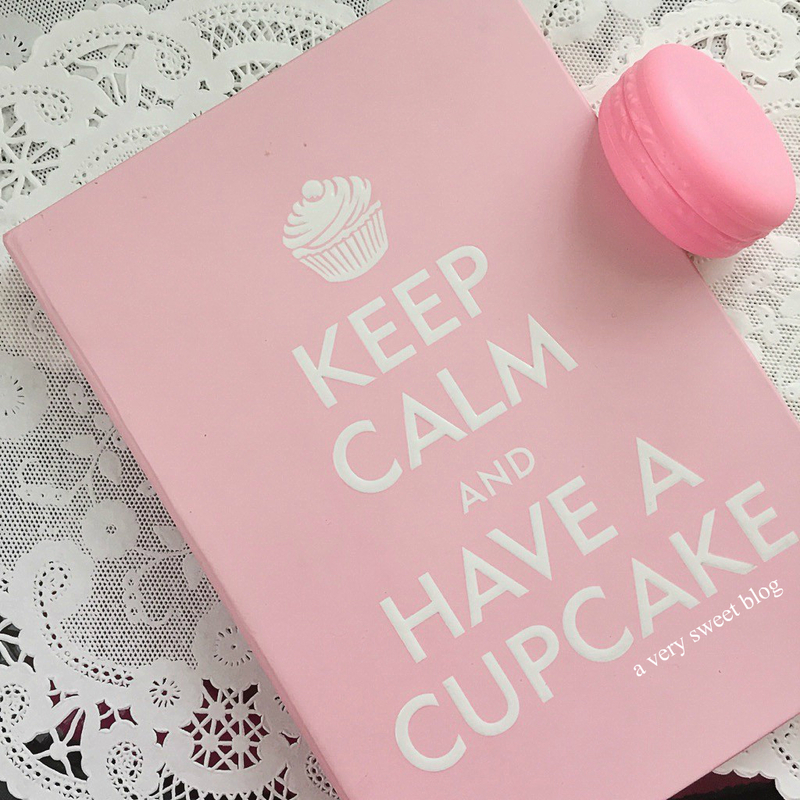 These products are adorable! 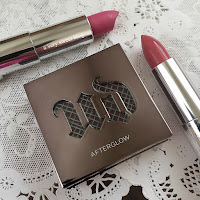 The lipsticks are so nice. I like the colours very much. That's so kind of Ashley! Such a cute lil care package. The notebook is fab! What a thoughtful package from someone who clearly knows you well! The macaron lip gloss and the compact mirror are absolutley gorgeous and you must have been so excited to see each of these well-chosen gifts. I shall pop over to her blog and then see what Anne-Marie has to say about you. All lovely things, I'm sure! what a lovely package with even more lovely things! This is such a nice package! How thoughtful!